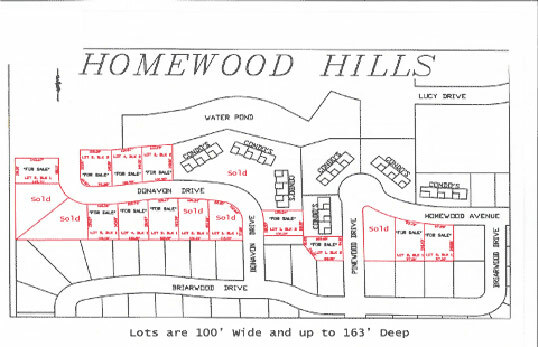 Homewood Hills - Lots For Sale - Johnson Builders & Realty, Inc. Looking to Build That Dream Home? This addition to Worthington has great reasons to do so! The Johnson Family has been developing and marketing residential property for over 60 years. If you’re looking for that perfect lot to build your new home, look no further.